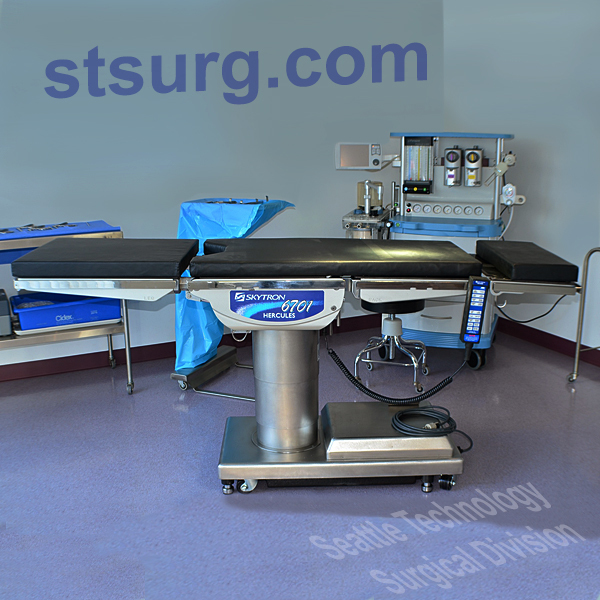 Services - Seattle Technology: Surgical Division We provide reliable services! 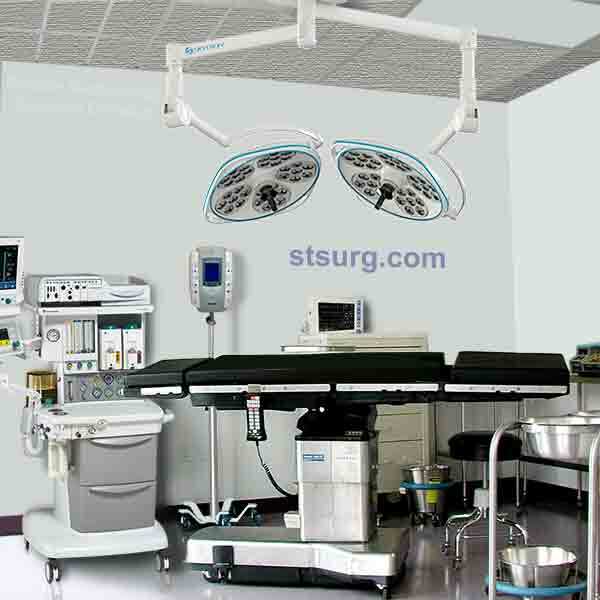 Our service sector sets ST Surg. apart from our competition. 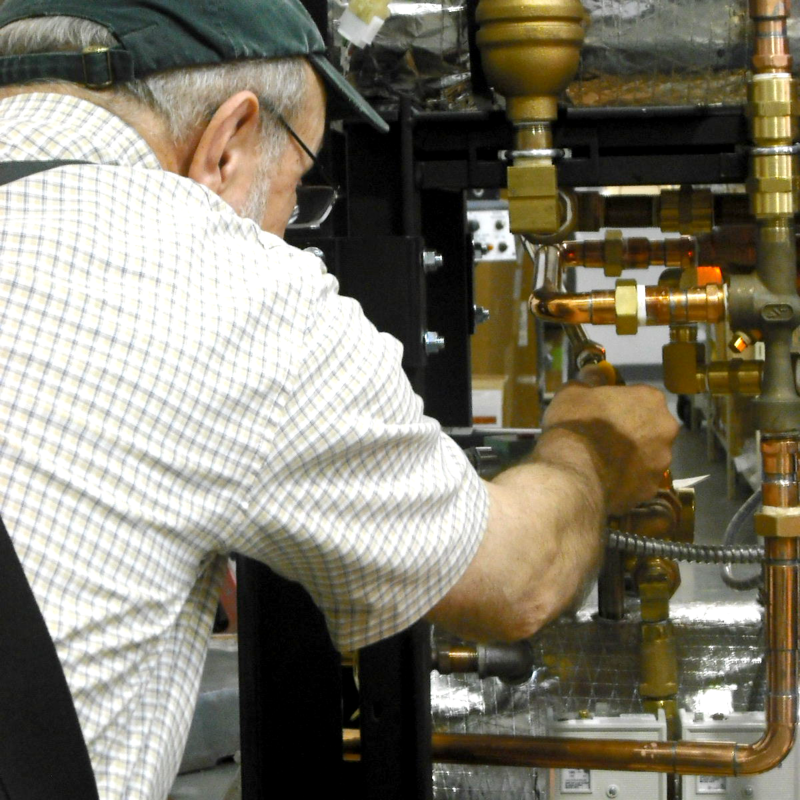 Beyond essential recalibration and support, we provide service contracts to ensure that your investment value extends beyond your expectations. Our service options are customizable to suit the demands of your operation. Our products, our people, and our services ensure your peace of mind. Whether your needs are for urgent unplanned repairs or for routine preventative maintenance we have you covered. Our nationwide network of factory trained technicians can be mobilized at a moment’s notice and are willing and able to assist with all your service needs. There isn’t a facility in the US today that isn’t looking for ways to save money. If you have older model tables that are tired and have become less than reliable, give them to Seattle Technology for a little TLC. For less than you think and a fraction of the price of new, we will completely restore your table(s) back to their former condition when new. Your table will carry full parts and labor warranty and will be capable of delivering another 15 years of trouble-free service. If you can’t afford to be without your table you can take advantage of our loaner program. Our installation services extend nationwide. 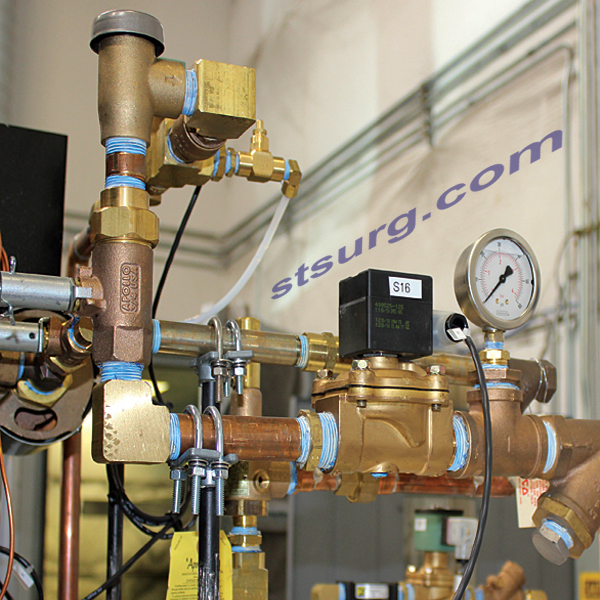 Our factory trained installers can handle Sterilizers, Surgical Lights, OR and ICU Equipment Management Systems (Booms) and Video Integration Systems. They work hand in hand with general contractors and facilities to ensure your installation is seamless and without disruption to staff. Our installation team is able to work around your schedule and is always punctual, polite and above all extremely proficient. No one has time for downtime these days, least of all the O.R. If you have a table that is badly broken and needs to be removed from service to be repaired we encourage you to take advantage of our loaner program. We will drop off a loaner table at the same time we pick up your table that is in need of repair. The loaner will be picked up when yours is returned fully operational. The service is seamless and the fees are extremely reasonable. Seattle Technology maintains an extensive inventory of parts and has a track record of shipping 98% of all orders received the same day. As a refurbisher we carry parts for most brands of equipment and as such are well equipped to support your parts needs by providing competitively priced parts delivered in a timely manner.